The Udhampur Doda seat had been the Congress bastion since 1967 barring 1996, 1998, 1999 and 2009 when BJP's Chaman Lal Gupta won followed by Jitendra Singh in 2014. 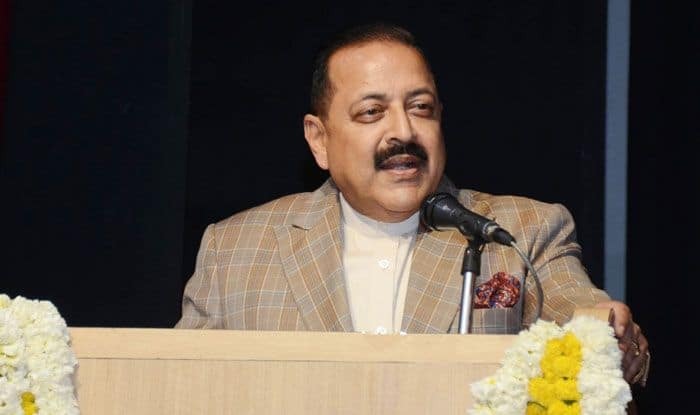 Union minister Jitendra Singh will have a direct contest with Congress candidate Vikramaditya Singh, the grandson of erstwhile Maharaja Hari Singh, on the Udhampur-Doda parliamentary seat. Jitendra Singh, who is banking on his development report card, has challenged the previous governments to compare their six-and-half decades long work with his government’s performance as he seeks votes in the name of bringing back Prime Minister Narendra Modi to power in New Delhi. “We clearly see a direct battle between Jitendra Singh and Vikramaditya. While Jitendra is positive about the work done during his tenure, Vikramaditya is counting on his legacy and the joint vote bank of the Congress and NC in Udhampur,” political expert T K Bhat told PTI. The Udhampur Doda seat had been the Congress bastion since 1967 barring 1996, 1998, 2009 and 1999 when BJP’s Chaman Lal Gupta won followed by Jitendra Singh in 2014.